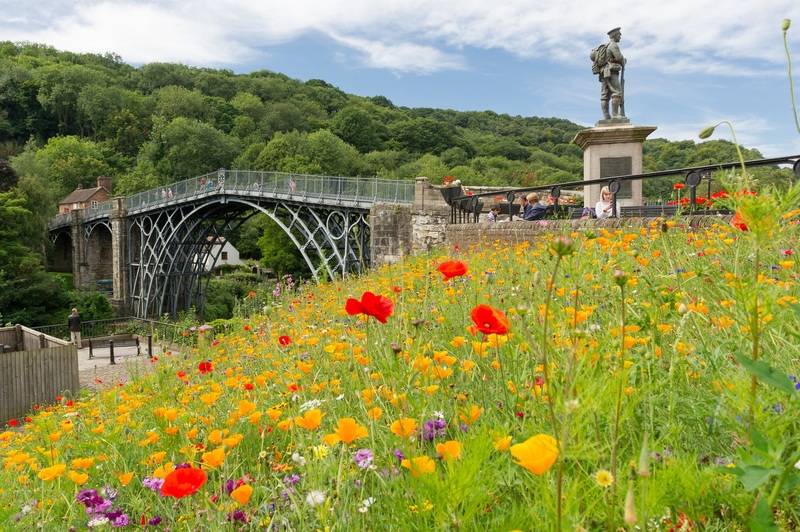 As the birthplace of the industrial revolution, and a UNESCO World Heritage site since 1986, Ironbridge sits alongside Machu Picchu, The Great Wall of China and The Pyramids - some pretty important sites! 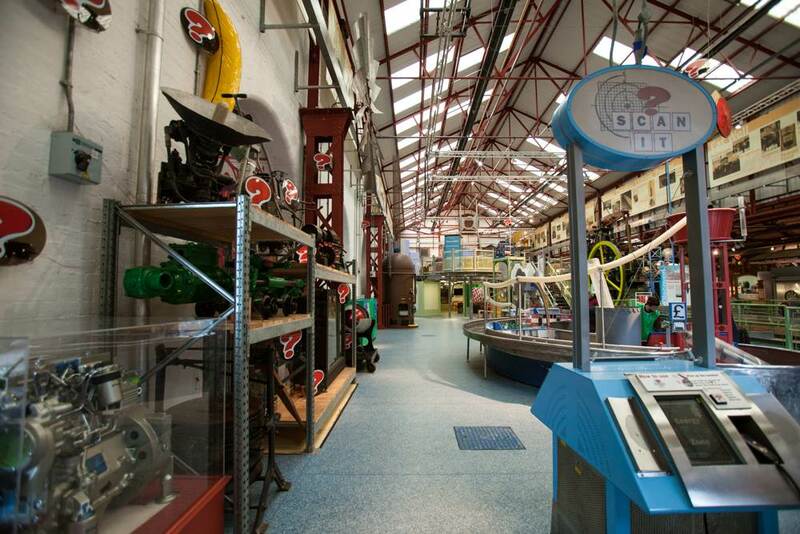 The ten Ironbridge Gorge Museums tell this momentous story and offer a chance to step back to a time. 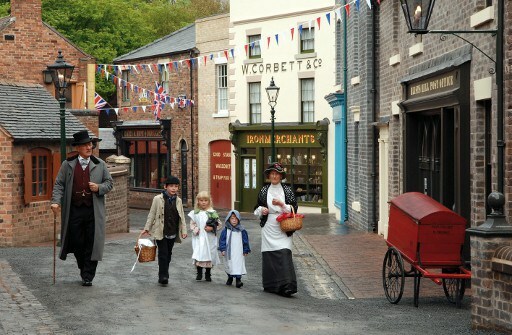 Whether you want to walk in the footsteps of our Victorian forefathers at Blists Hill, a recreated Victorian Town (the sweet shop is not one to miss! ), are interested in experiencing science and technology hands-on or would like to decorate your own Victorian tile. There is something for everyone. Whilst the ironworks, foundries, and mines that once breathed life into the valley are now silent, their place has been taken by quirky boutiques, gastro delights, and attractions nestled alongside the River Severn. There’s also a maze of footpaths and bridleways, plus Ironbridge has earned the prestigious Walkers are Welcome status – one of just 100 places in the UK which has something special available for walkers.